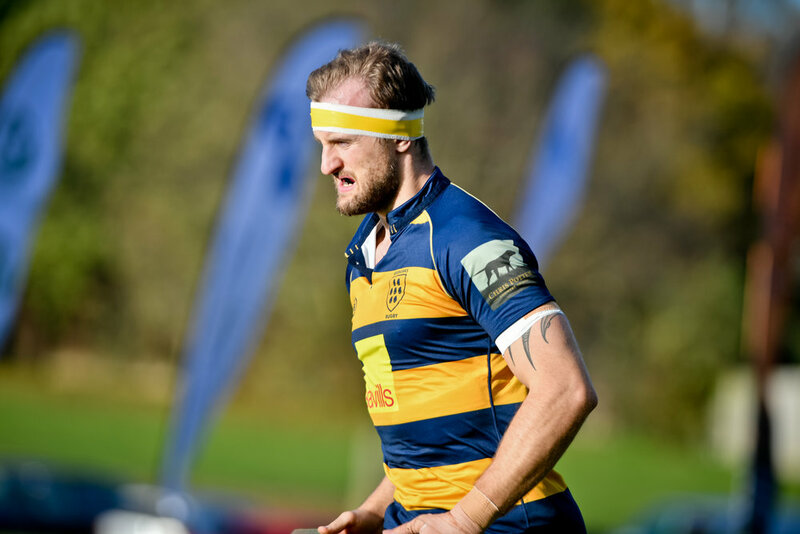 Sevenoaks Rugby Club returned with a bonus point win from the South coast on Saturday, a last gasp 34-33 victory away at Havant RFC. Trailing 27-33 and the clock in red zone territory, Sevenoaks dug deep, punted a penalty to the corner and from the lineout brought closure and control to a game that appeared to have slipped away. To be in this position seemed unthinkable five minutes into the match. Oaks have been in formidable form of late and it showed with a brace of opening converted tries, one for Dan Power - enjoying his 100th Oaks cap and one for Matt McCrae, both duly converted by Ben Adams. The magic carpet ride of a 3G pitch seemed to Oaks’ liking. Havant, though, has developed a knack of winning over the Oaks at home and seemed to sense that the battle rhythm of the navy and golds was there to be disrupted. As they hit their stride the game took on a more frantic tempo. Havant drove, carried and offloaded with precision to take themselves into a 23-14 lead at the break, capitalising on errors by the visiting side. The pause presented a welcome opportunity for Oaks to lean in to the coaches’ chat and take stock. The ensuing forty minutes were relentless and kept everyone following the match on the edge of their proverbial seats. With the help of a Mike Scott try Oaks at one point took the lead only for Havant to peg them back to 33-27 with time all but up. So it was that in the aforementioned dying embers of the match Sevenoaks grabbed the chance to take the winning points with both hands; the catch from the lineout, a maul and a rumble through a sequence of pick and goes saw Josh Pettet pile over for the try before Adams calmly slotted the conversion for the win. This Saturday the Paddock hosts Oaks v Dartfordians in London 1 South, 2:00pm kick off and all support welcome with both the 2s and 3s also in Home action.